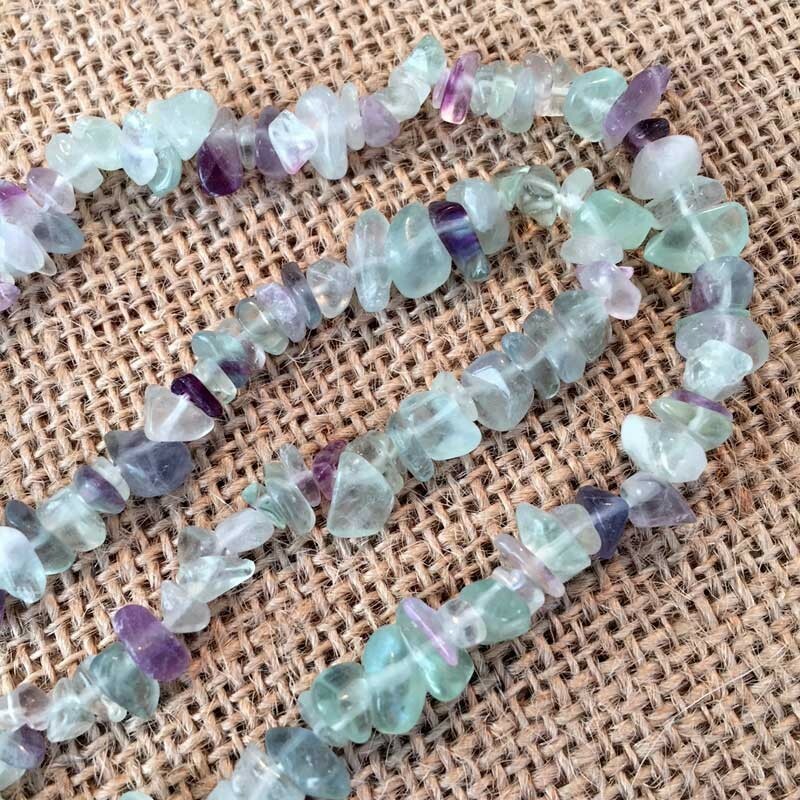 Fluorite Crystal stone necklace of excellent quality, handmade of polished Fluorite gemstone chips - no two crystals are the same. 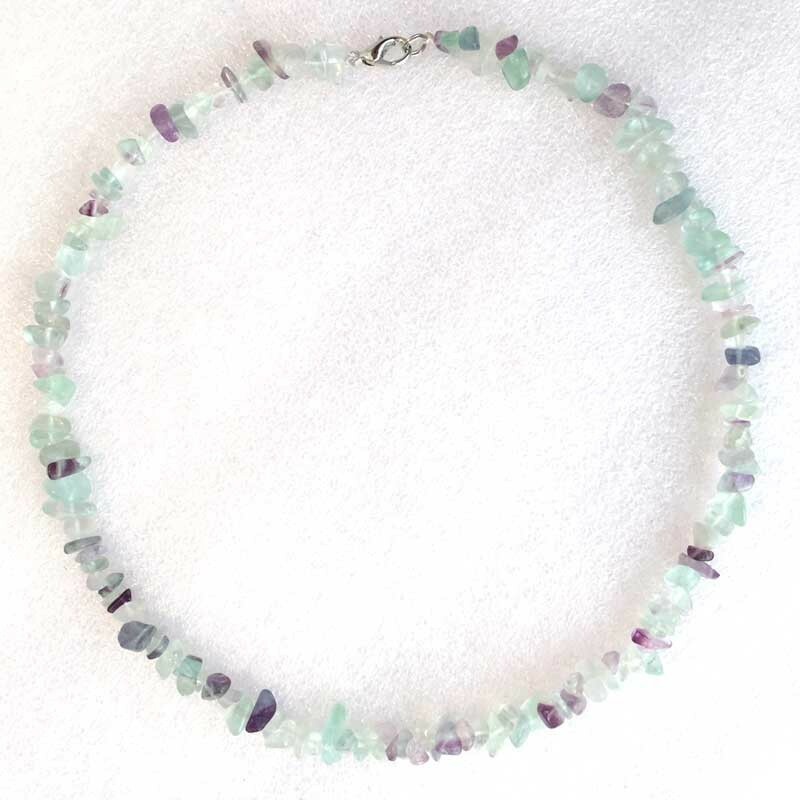 The colour shades and size of the chips will vary and are unique to your Necklace. 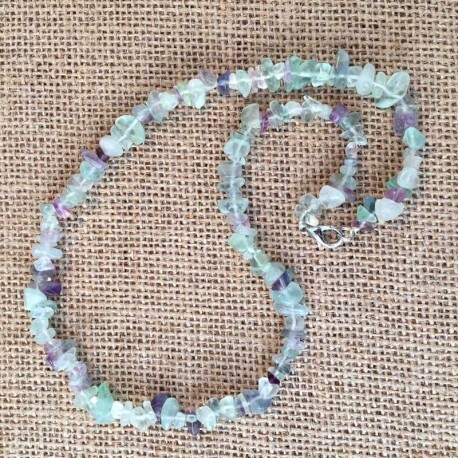 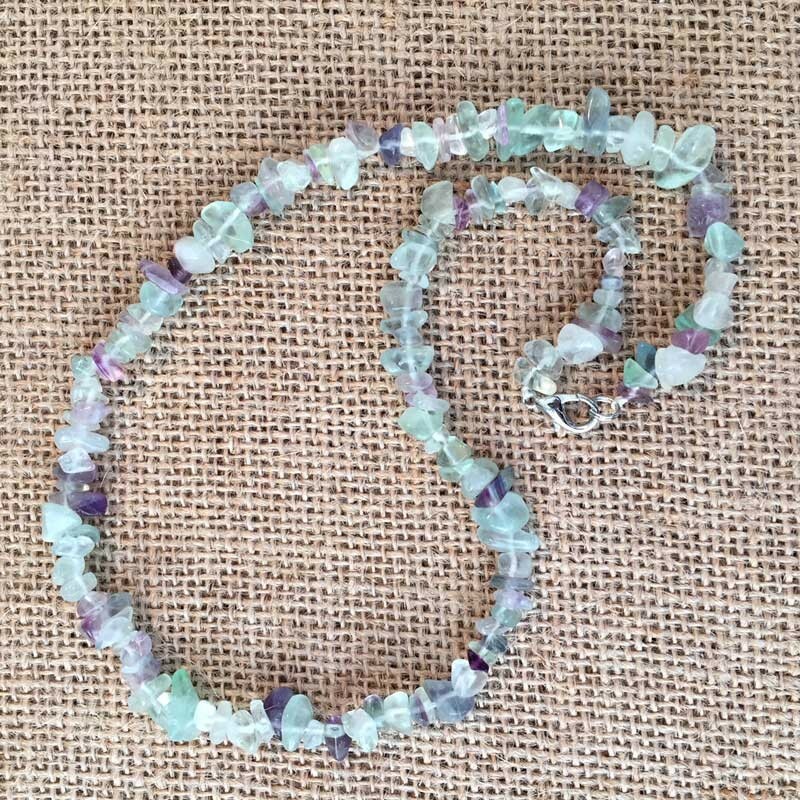 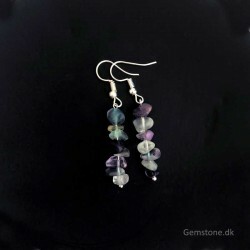 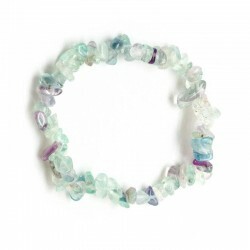 Fluorite Crystal stone necklace of excellent quality, handmade from polished Fluorite gemstone chips - no two crystals are the same. 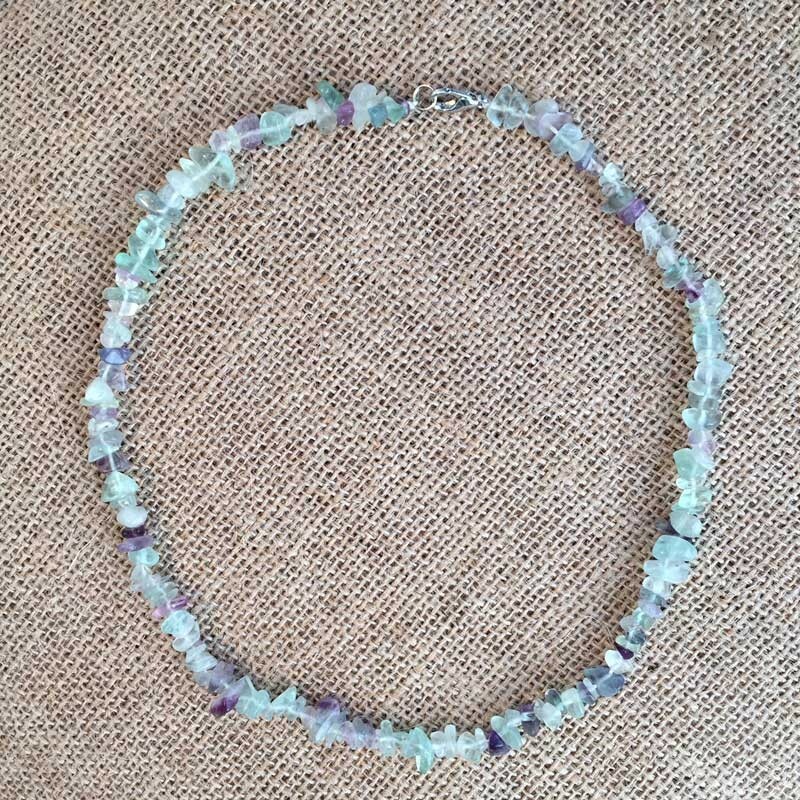 The colour shades and size of the chips will vary and are unique to your Necklace.